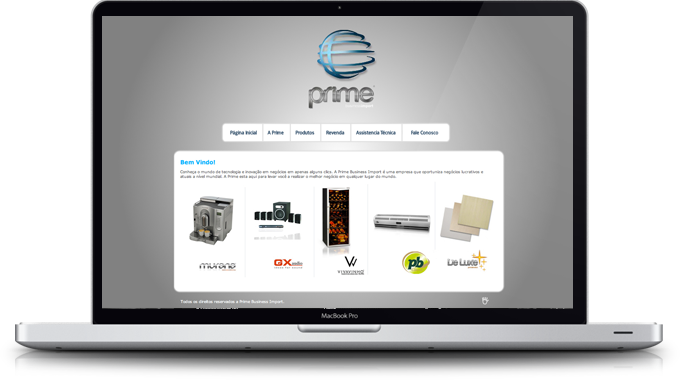 Prime Business was a gorgeous design created for the same agency that never paid me the project three projects. But with respect to my work that I was good, and the customer had already paid for the agency, and I published it anyway. This was one of many times that I admire and wanted to see my creation published (De Luxe Porcelanatos, Murana, Prime Business Import), but without leaving anything administrative system, only html + css + jquery. 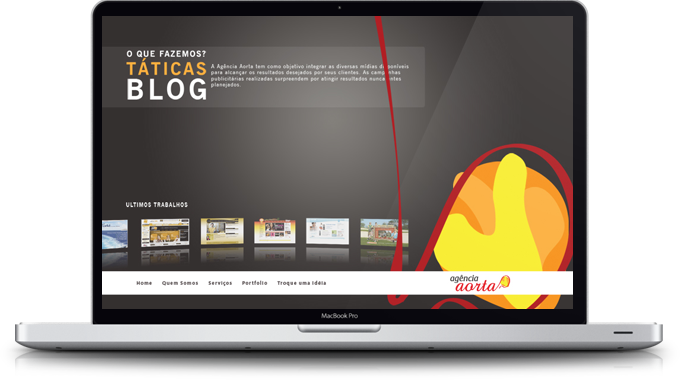 Jonas Rafael Rossatto oficial site. © 2019 Jonas Rafael Rossatto.